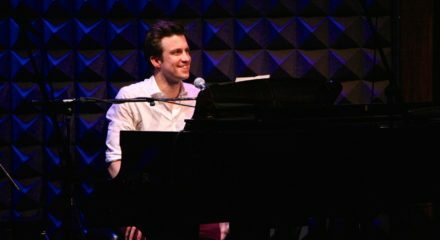 Make Some Noise, a concert welcoming Gavin Creel back to the U.S. and Broadway — that was to be held in late January, but was postponed due to Winter Storm Juno — has been rescheduled for March 30 at Joe’s Pub. 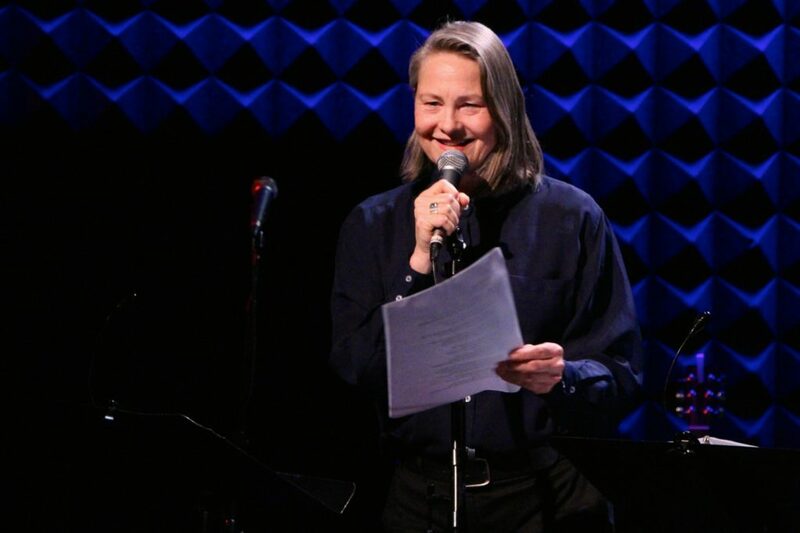 The 9:30 PM concert, which benefits The Performing Arts Project, will feature performances from Celia Keenan-Bolger (The Glass Menagerie, Peter and the Starcatcher), Liz Callaway (The Look of Love, Baby), Caissie Levy (Les Misérables, Ghost), Susan Blackwell ([title of show]), Whitney Bashor (“Boardwalk Empire,” The Bridges of Madison County), singer-songwriter Robbie Roth and members of the Broadway revival cast of Hair. The cast will welcome Creel back to the U.S. (he recently joined the Broadway company of The Book of Mormon) after his award-winning performance in the West End production of Mormon by performing songs he has written, recorded or loved. 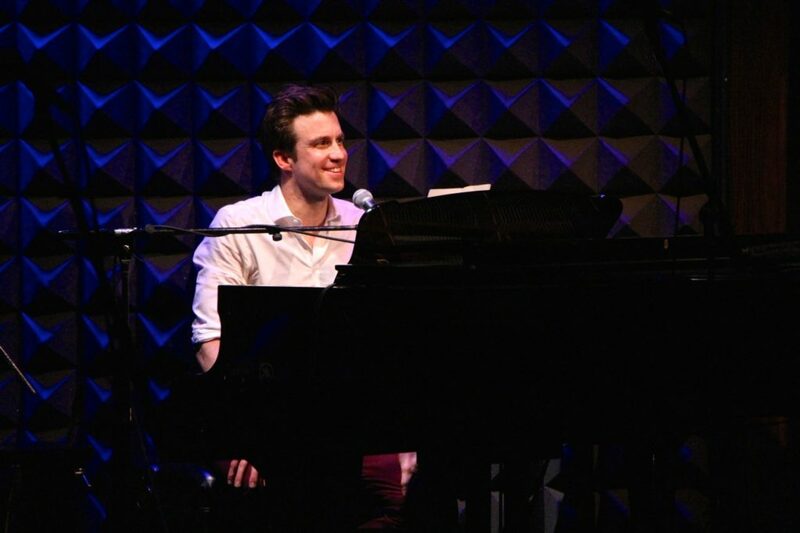 Make Some Noise: A Concert to Welcome Home Gavin Creel is a benefit for The Performing Arts Project, a not-for-profit organization formed by a group of respected educators and entertainment industry professionals to help prepare the next generation of performers. 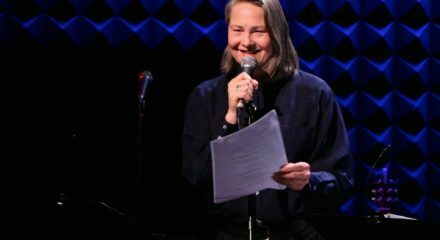 The Performing Arts Project offers “dynamic and constantly evolving annual programming, the cornerstone of which is a three-week summer intensive each year during the month of July.” Funds raised during from benefit will go directly towards scholarships and student programming costs.